Thursday at 7 p.m. & Sunday at 6 p.m. 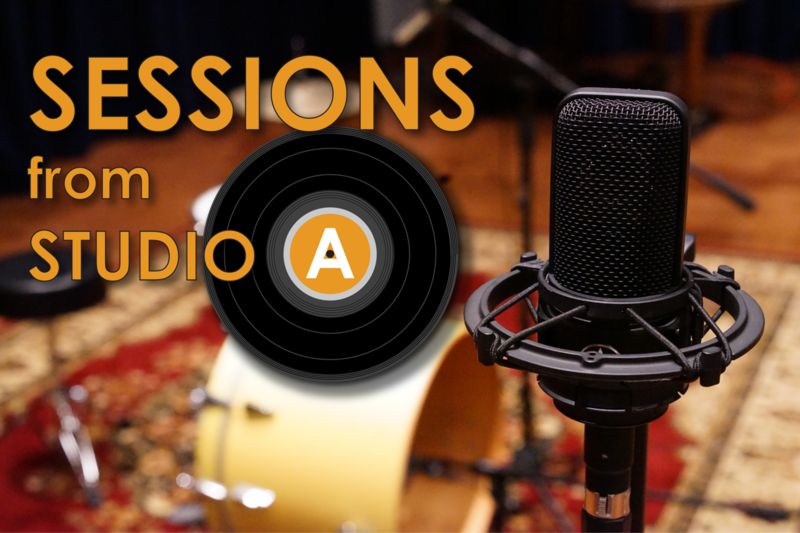 Sessions From Studio A is a local program dedicated to showcasing regional and touring musicians, featuring performances recorded in WNIJ's own Studio A in DeKalb. 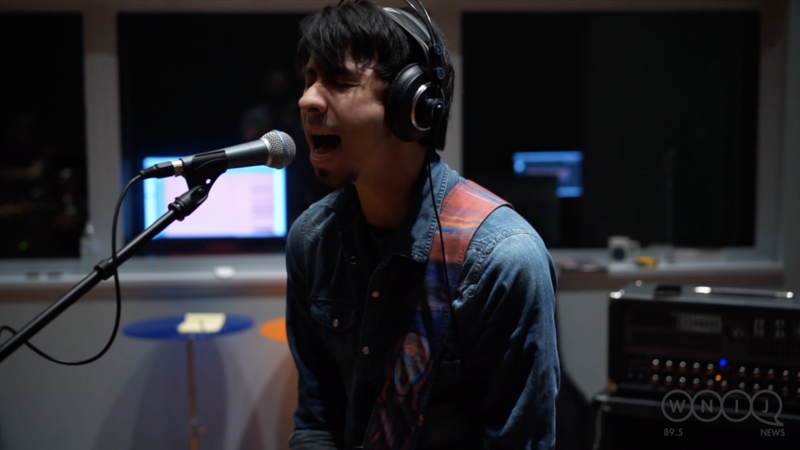 Lever performs "Ms. Lead" in WNIJ's Studio A. Find Lever online at leverband.com. 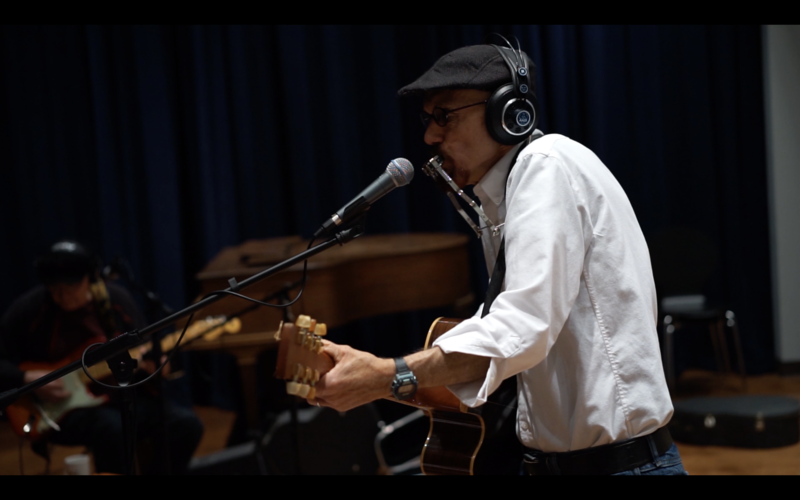 The Threads perform "I Got the Time" in WNIJ's Studio A. Find The Threads online at thethreadsband.com. 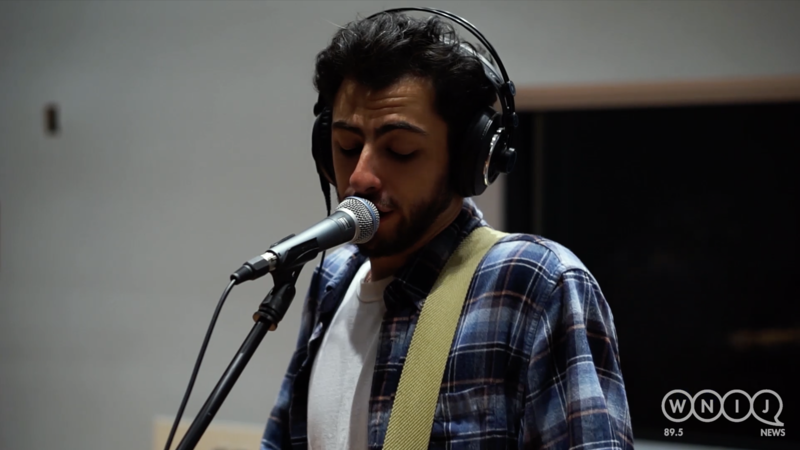 Davey Dynamite performs "Down & Up" in WNIJ's Studio A.
Sloth Hands performs "Cop Cars" in WNIJ's Studio A. Find the music of Davey Dynamite at bandcamp.com. 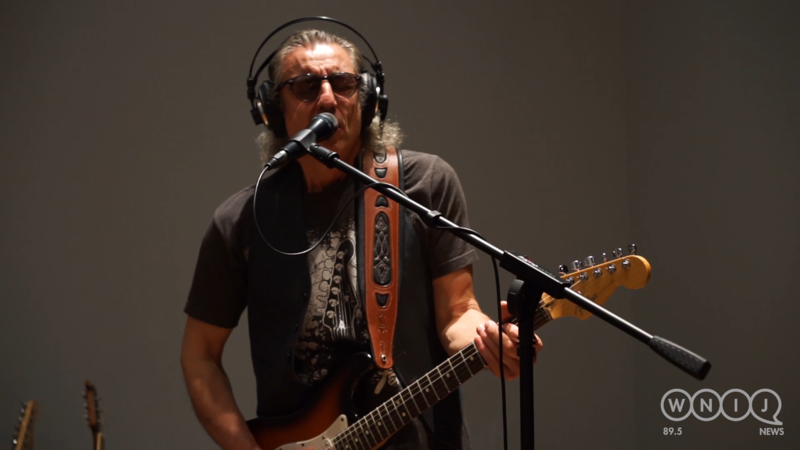 WNIJ’s Sessions for Studio A continues to be a hit for the bands to showcase their music. We were grateful to have Michael Charles in the studio, who gave such an energized performance. He has a blues voice rich with authenticity and is also famous with his exciting guitar solos. 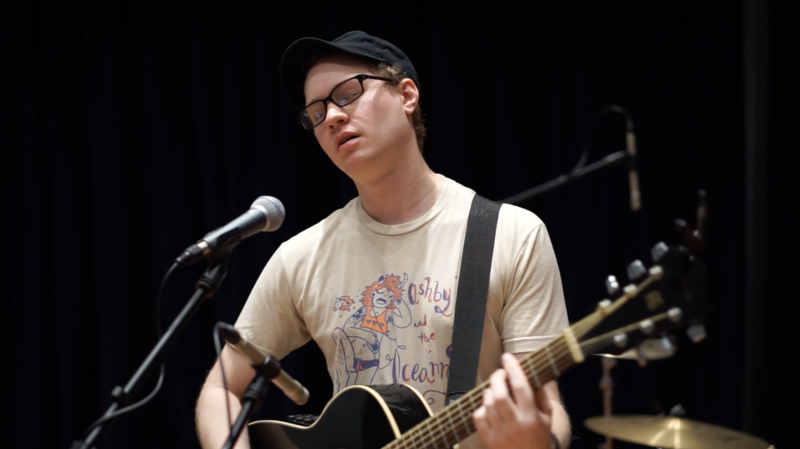 His band includes Michael Charles playing lead guitar and vocals, Dave playing the drums, and Dennis playing bass guitar. Find Trinadora online at Trinadora.com.